The trails are calling you! 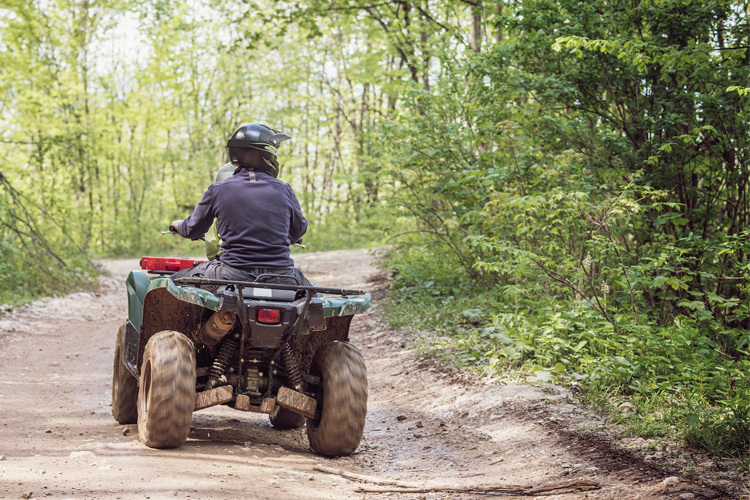 Plenty of ATV, UTV and dirt bike riding fun can be had in beautiful Massachusetts. 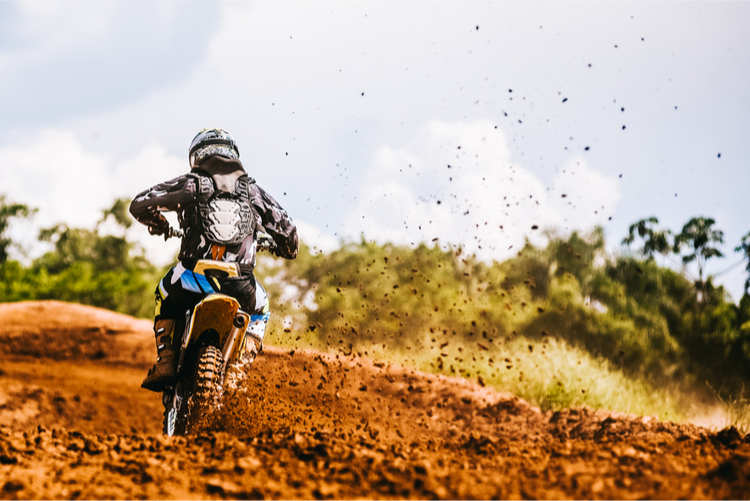 Whether you’re in need of a new set of wheels, new accessories, or you’re looking for an off-roading vehicle for that thrill seeker in your life, these seven fantastic motorsport retailers in Massachusetts are sure to have exactly what you want. Selling new and used four-wheelers, dirt bikes, and more, North Reading Motorsports puts their 50-year business reputation behind everything they feature. They have a service department dedicated to keeping your off-road vehicles in tip-top shape, too. North Reading Motorsports sells Honda and Kawasaki bikes and ATVs. Featuring Honda, Kawasaki, Suzuki, and Kymco ATVs and dirt bikes, Greater Boston Motorsports will sell your off-road equipment for you, too. Check out their exceptional parts department if repairs are in your future. 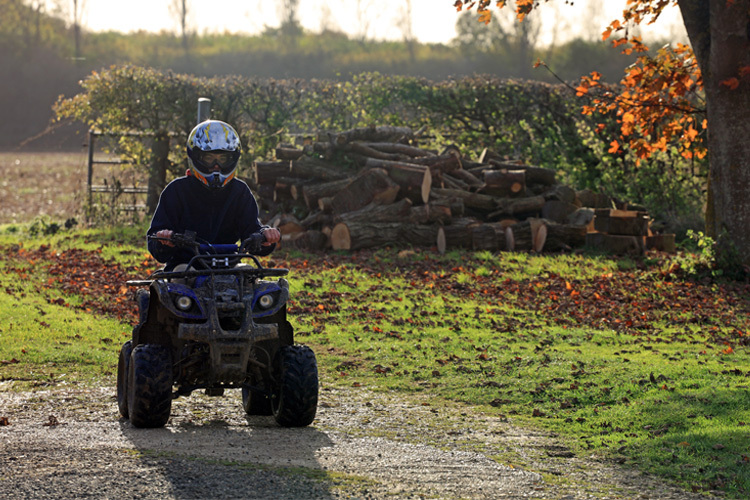 Central Mass Powersports is your go-to place to buy ATVs and dirt bikes. Buy Kymco, Honda, Suzuki, and Kawasaki vehicles here. They have loads of pre-owned inventory and they host events at and near the dealership. Their service department will work on your vehicle even if you didn’t buy it here. Featuring Yamaha and Kawasaki ATVs and dirt bikes, Springfield Motorsports has served the Springfield area for years. The family-owned business prides itself on customer service, and believes they can find you the off-road vehicle and parts you’re seeking. Valley Motorsports carries off-road vehicles by Honda, Yamaha, Ducati and Kawasaki. Featuring both new and used inventory, they even have a Clearance Corner for those seeking new ATVs at reduced rates. 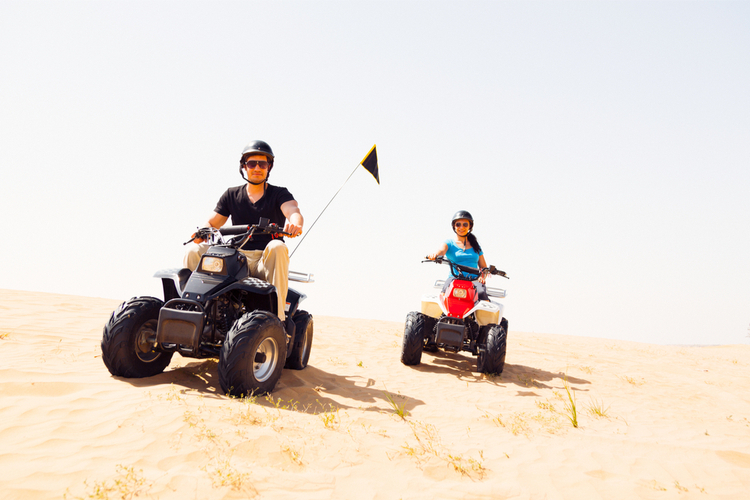 Check out the site’s Customer Corner for nearby off-roading events. 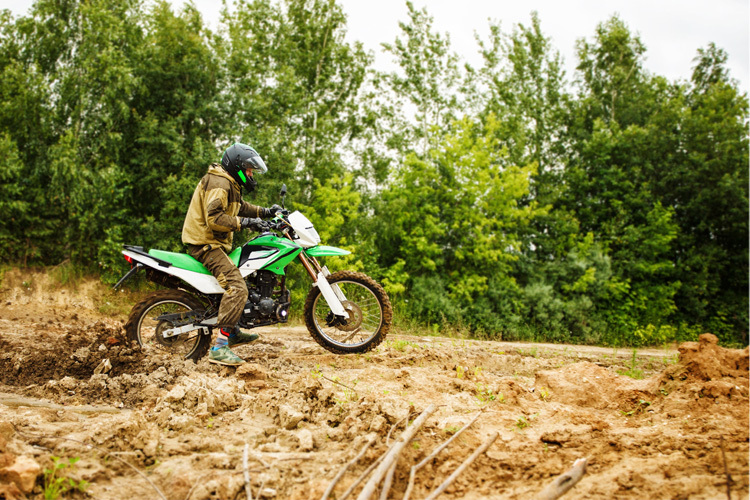 Plymouth County Powersports sells ATVs and dirt bikes, but they are best known for their preventative maintenance services and their affordable repairs. 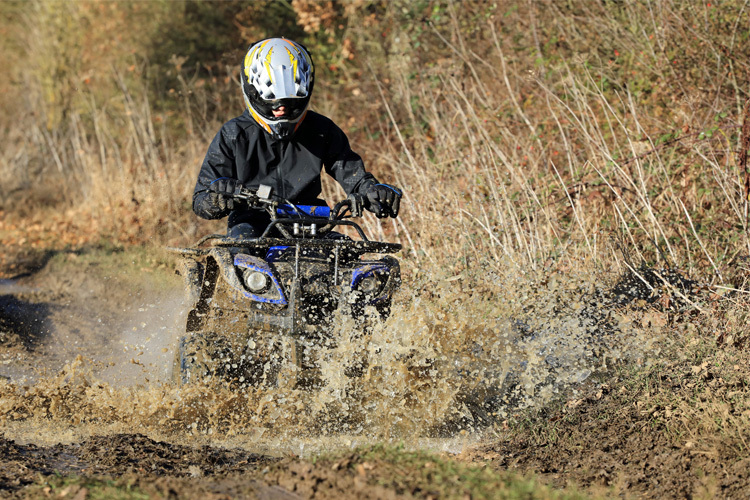 Featuring Honda, Kawasaki, Yamaha, and Suzuki off-roading vehicles, they are noted for their fair prices. After spending nearly 20 years in the motorsports business, the owners of Flamingo Motorsports are passionate about what they do. Selling both new and used dirt bikes, ATVs and more, they feature inventory by Kawasaki and Can-Am, they also carry trailers for transporting your off-road vehicles.